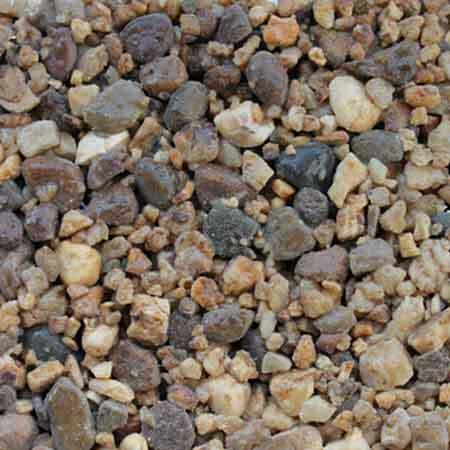 All our stone is of the highest quality and with our wide variety of colours to choose from you’ll find just what you’re looking for! 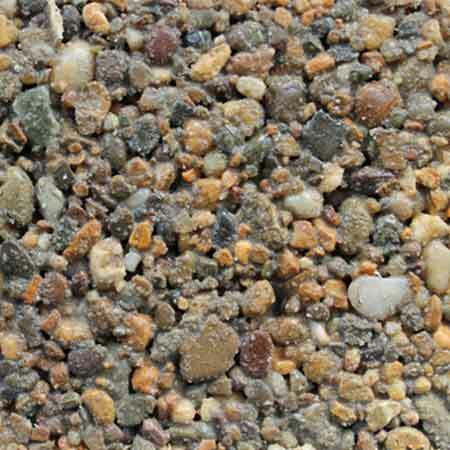 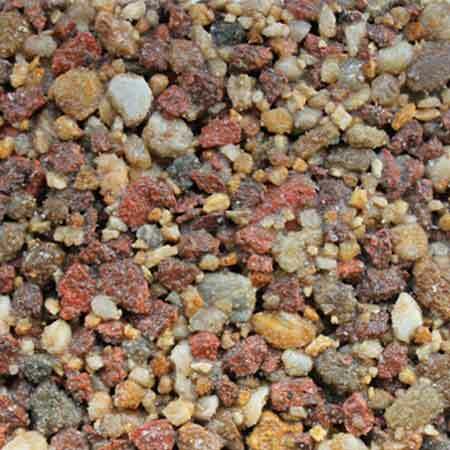 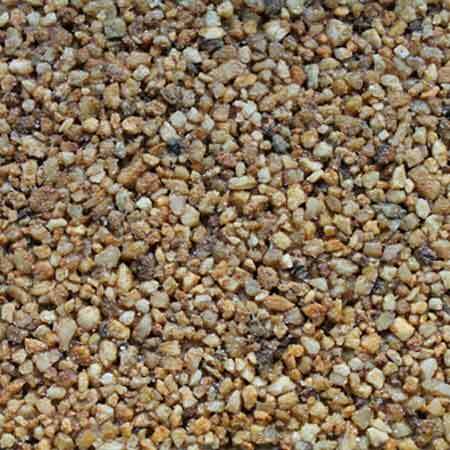 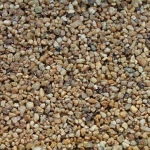 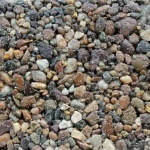 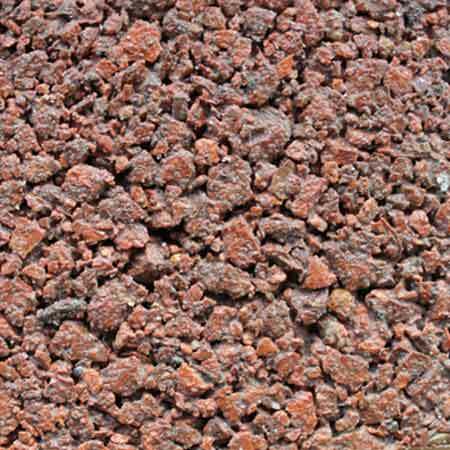 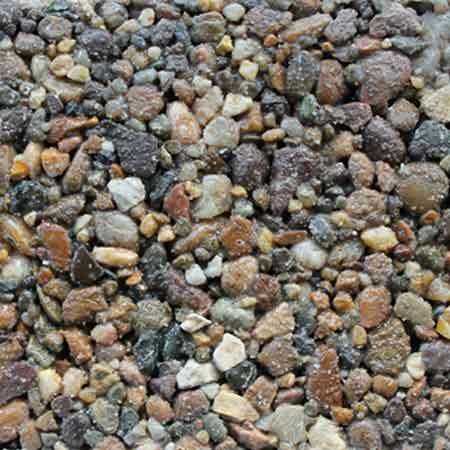 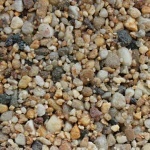 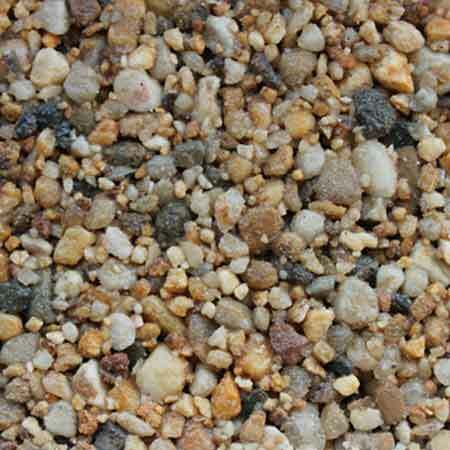 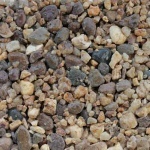 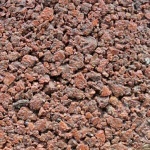 See our Terrabound Resin Bound Swatches gallery to view all the colours we have to offer. 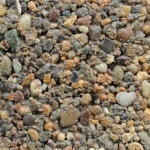 You can find the colour’s reference code below the image.